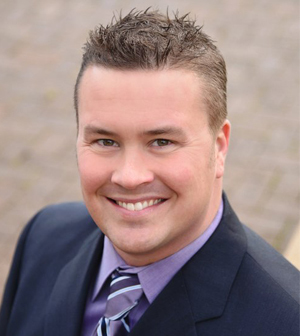 Hello my name is Jay Peterson and I'm a proud member of the Doty Group at NW Realty Source. Having a team gives us the ability the better serve our clients in ways that many other individual agents might not be able to provide. I personally have over 20 years of sales experience in various fields and love meeting and working with new people. Finding a new home or selling your current home is one of the biggest financial decisions most people will make in their lifetime. Let our service and expertise make this an enjoyable experience for you!